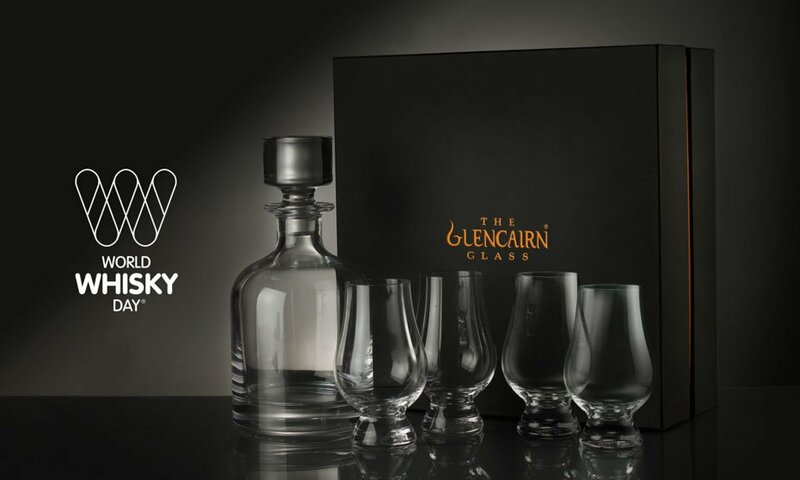 Glencairn Crystal, the Scottish family-run business behind the much-loved Glencairn whisky glass, is offering one reader a beautiful gift set to help celebrate this Christmas in style. By answering one simple question you could win a hand-polished Iona Decanter with four accompanying Glencairn glasses in a beautiful presentation box, all worth £100. Glencairn offers a stunning range of crystal glassware, most of which can be personalised with expert engraving. There’s a wide range of gift options available to suit all budgets at www.glencairn.co.uk/store. Glencairn are offering our readers a 20% discount on any item purchased in the online store with the code WHISKYWED20 valid until Sunday 17 December.